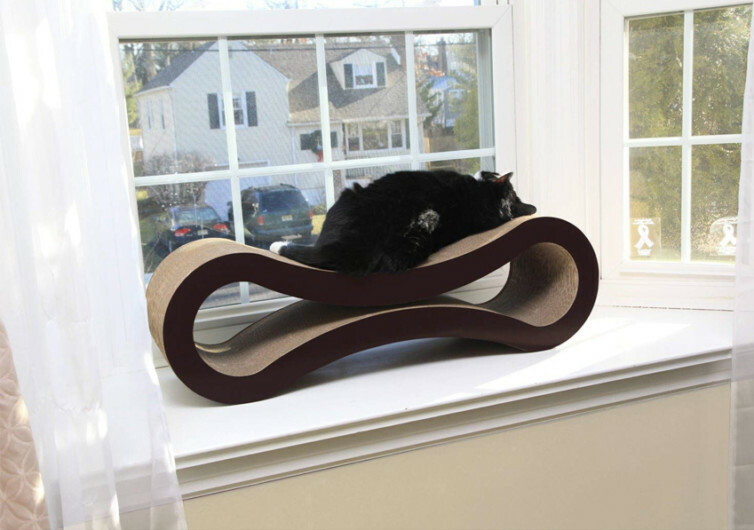 Drawing inspiration from the sign of infinity, PetFusion’s Ultimate Cat Scratcher Lounge is as elegant a feline furniture as it is a functional cat scratcher, saving your precious furniture, beddings, and other belongings from the scratchy nature of your kitty. From afar, the PetFusion Lounge looks like a really expensive wooden lounger that could very well be the centerpiece of some mansion or the lobby of a 5-star hotel. 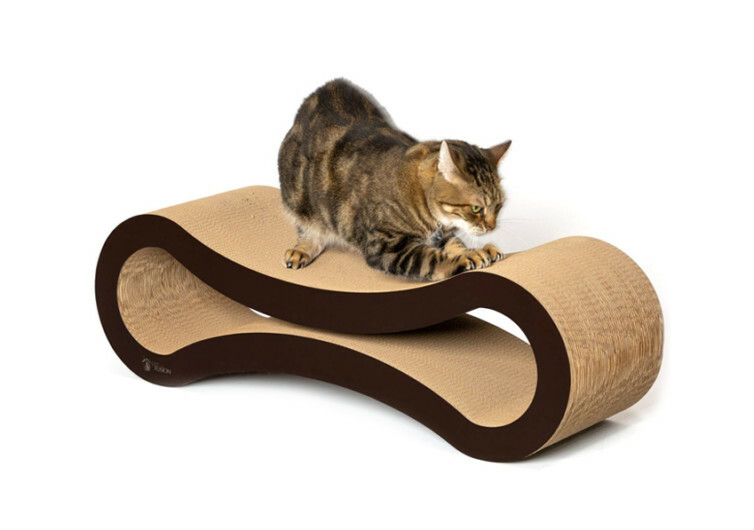 The point is one will never really expect this cat scratcher to be made of cardboard. Don’t get it wrong, but the cardboard used in its construction is definitely stronger and made of premium quality. Most cat scratchers made of cardboard easily get shredded after several days of use. Additionally, unlike other cardboard-constructed cat scratchers, the Ultimate’s layers or cardboard are actually mounted onto each layer piece by piece. This gives it amazing strength that even if full-grown individual were to stand on top of the Lounge it will never buckle under pressure. 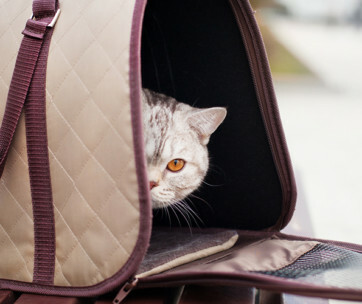 If a grown-up can stand easily on it, imagine how easily the Ultimate can accommodate your cat. 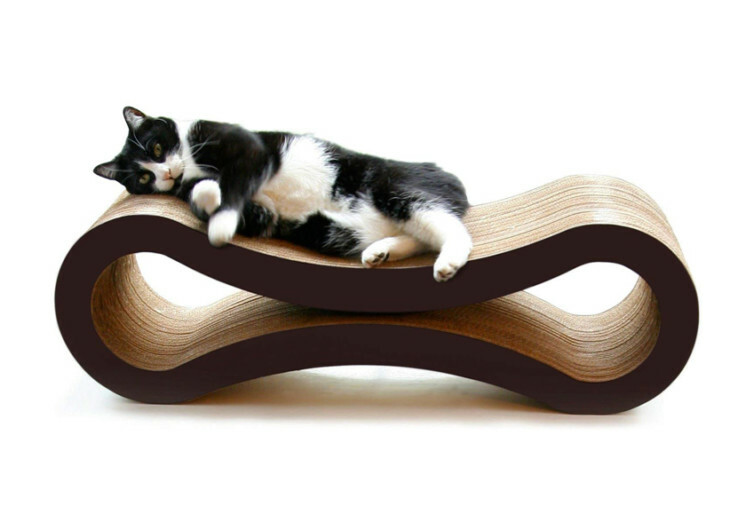 The unique design of the Ultimate allows cats to use it as an amazing lounger where they can easily stretch their lithe bodies as far back as they possibly can. 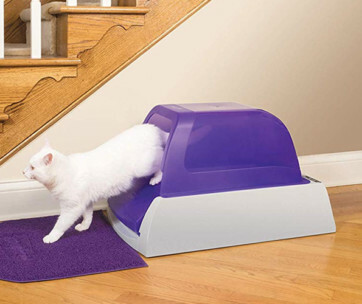 This helps provide for a more relaxing place for your kitty. 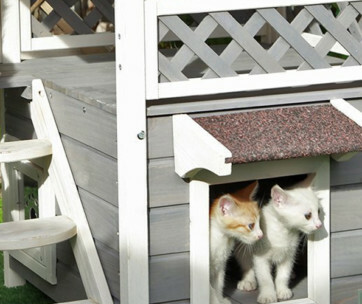 The hole created by the lounger’s design on opposite ends can also serve as a den for your feline friend. If it doesn’t want to get disturbed, this nifty space can provide the much needed refuge so that it won’t be bothered. 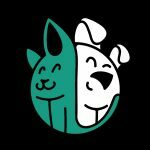 Giving your pet kitty the PetFusion Ultimate Cat Scratcher Lounge is giving due recognition for its need to scratch. It also shows that you value its need for relaxing and quieter times. Best of all, it adds beauty to your home.